Bud Fuel Pro by Grotek is a flowering booster that stops your plants from growing so they can focus all of their energy on producing more, larger flowers. 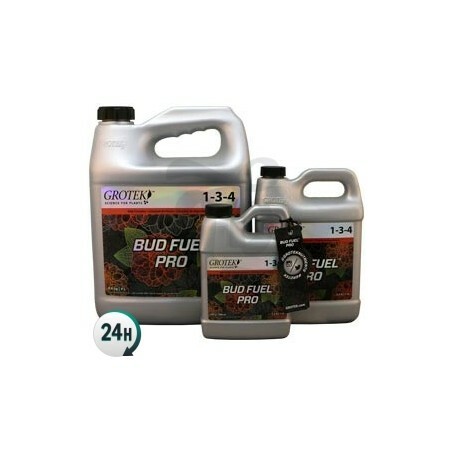 Bud Fuel Pro by Grotek is a potent flowering stimulant used towards the end of the growth period in order to induce flowering much earlier. It’s used from the first pre-flower week until the fourth flowering week. 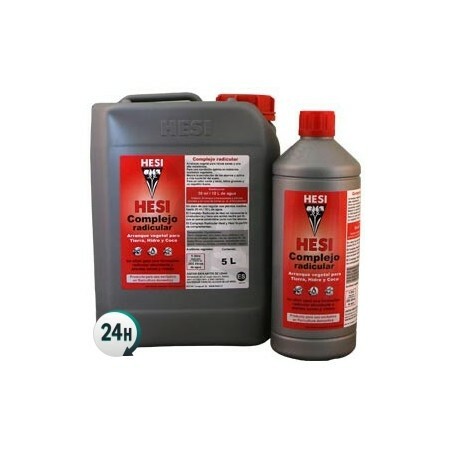 This product can be used in automatic watering systems without blocking the pipes or drippers. It’s 100% dissolvable and super easy for your plants to absorb. 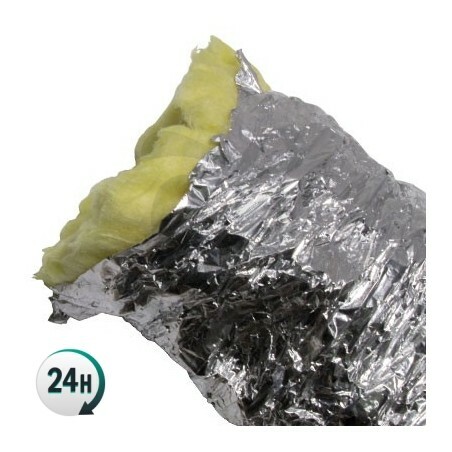 It can be used with any kind of substrate, whether it’s hydroponics, aeroponics, NFT, coco coir or soil. 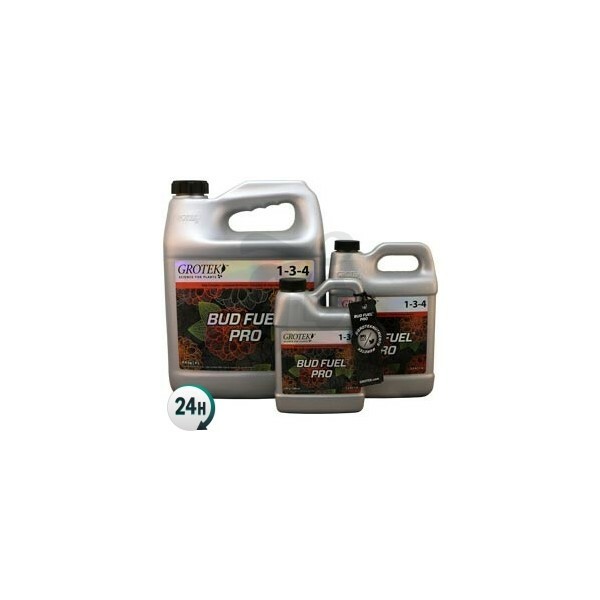 Bud Fuel Pro is applied by mixing with water alongside your plants’ usual base fertilizers. 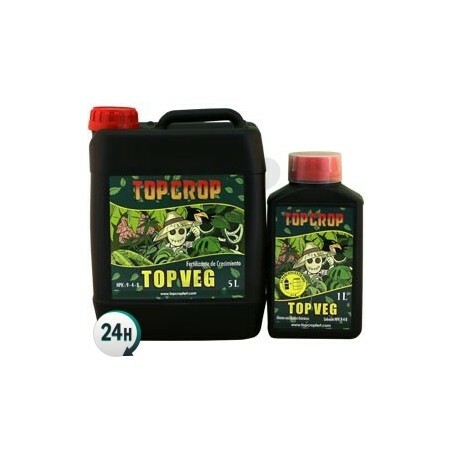 It can be used alongside Solo-Tek Grow and Vegetative Growth Booster in order to grow absolutely enormous plants right from the get go. Consult Grotek’s detailed fertilizing schedule will help you to give your plants a professional diet. They’ll be able to grow many more flowers that are incredibly large thanks to Bud Fuel Pro’s ingredients. Your plants internal processes will go much faster, allowing their roots to absorb many more nutrients than usual. 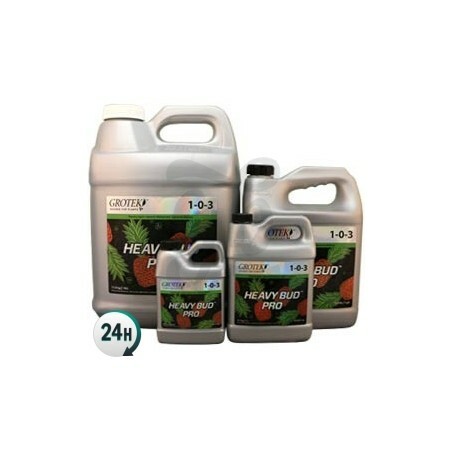 Add 2.5ml per liter to your nutrient solution alongside the rest of nutrients for that week. Start using it as soon as you see the first pre-flowers. WARNING! Grotek has drastically renewed its line of nutrients and has also formulated new compositions for the entire range of products, even changing the name of some of them. BLOOM FUEL (0-0-2 NPK) is now called BUD FUEL PRO (1-3-4 NPK).